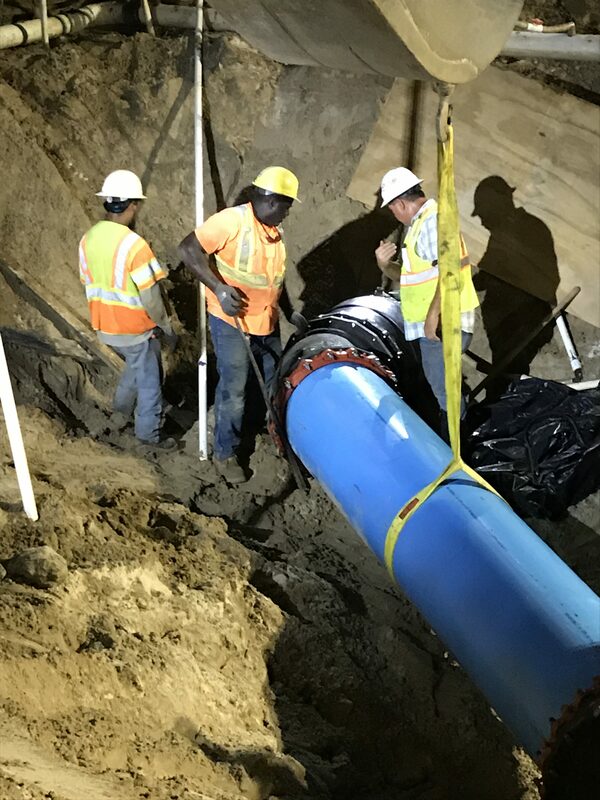 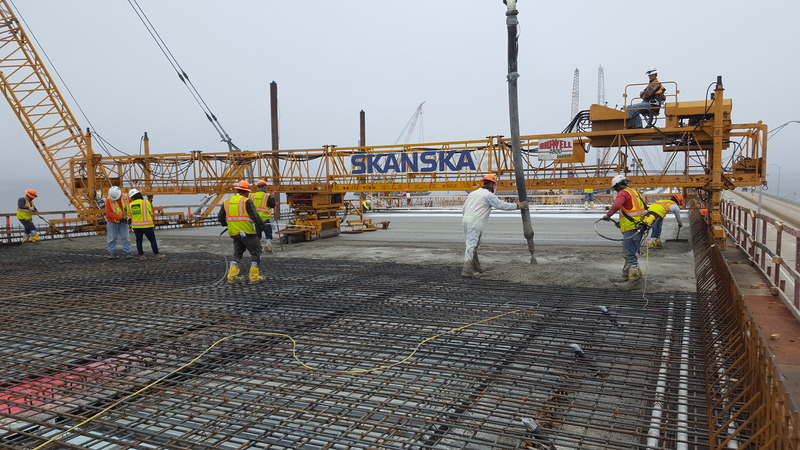 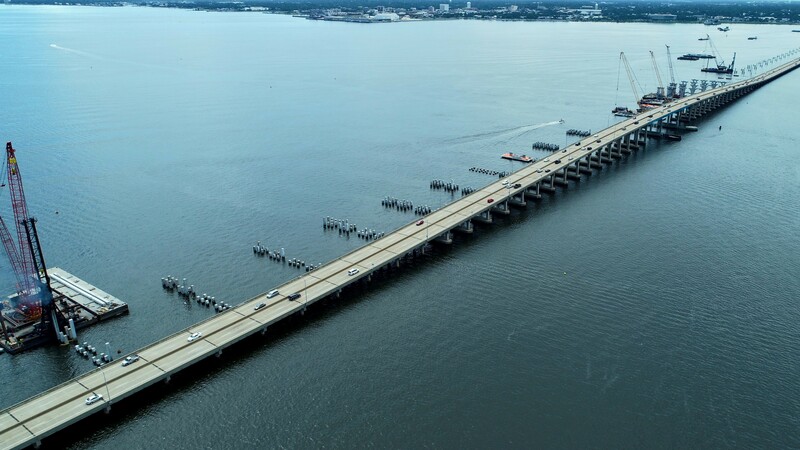 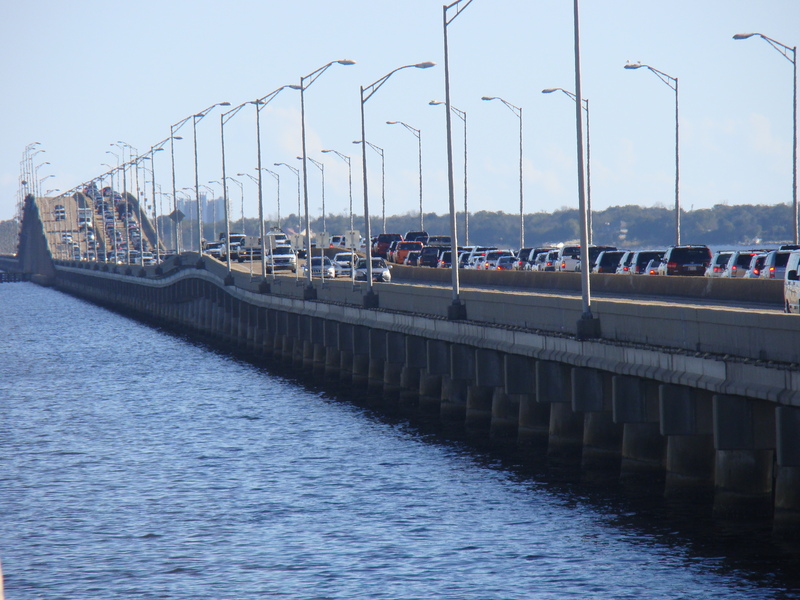 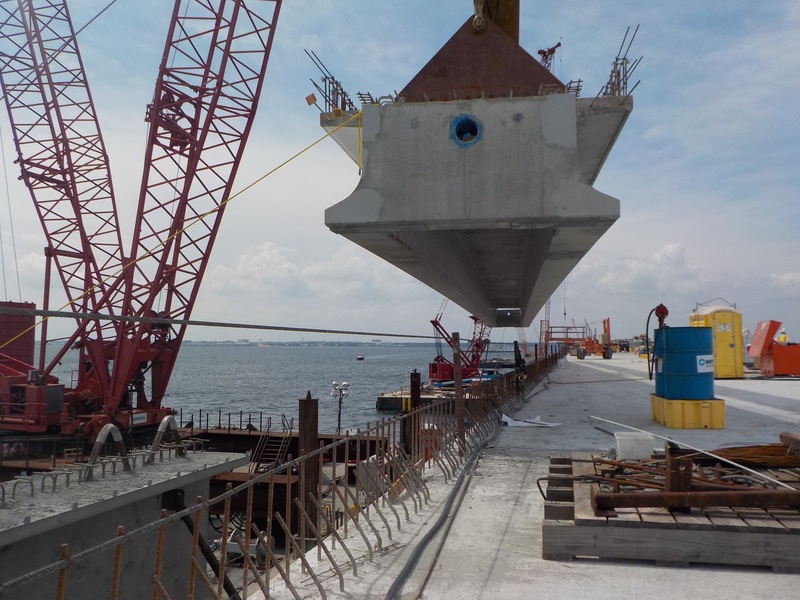 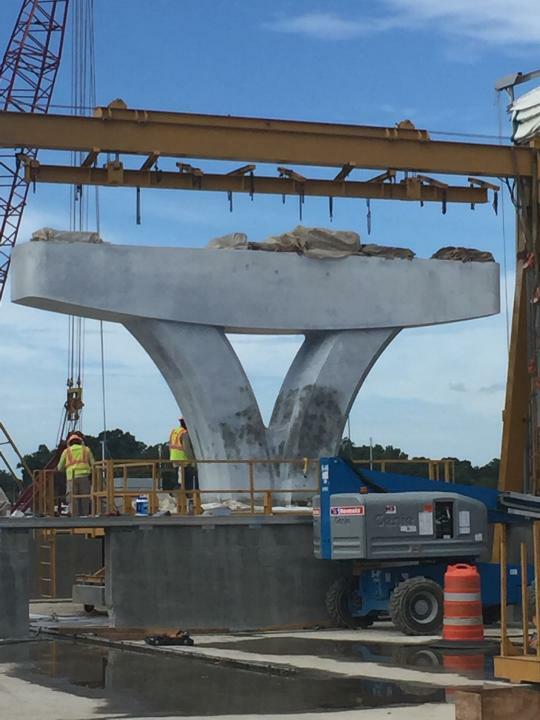 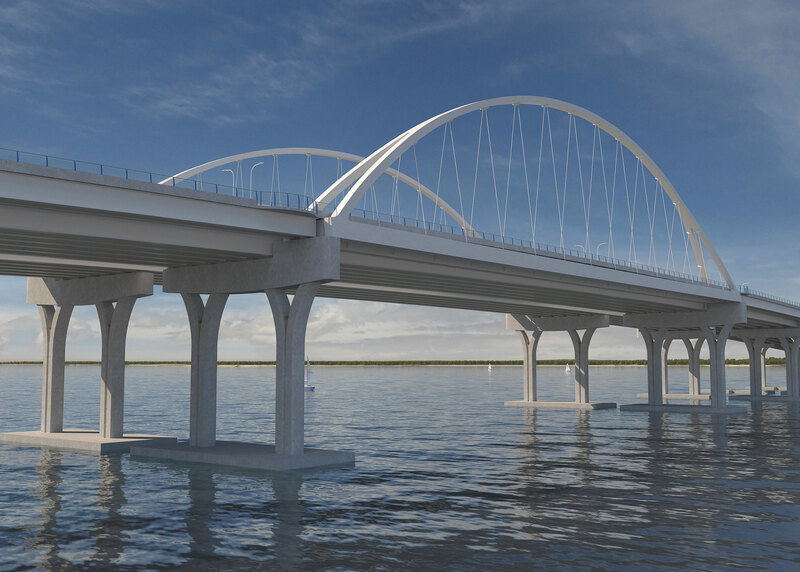 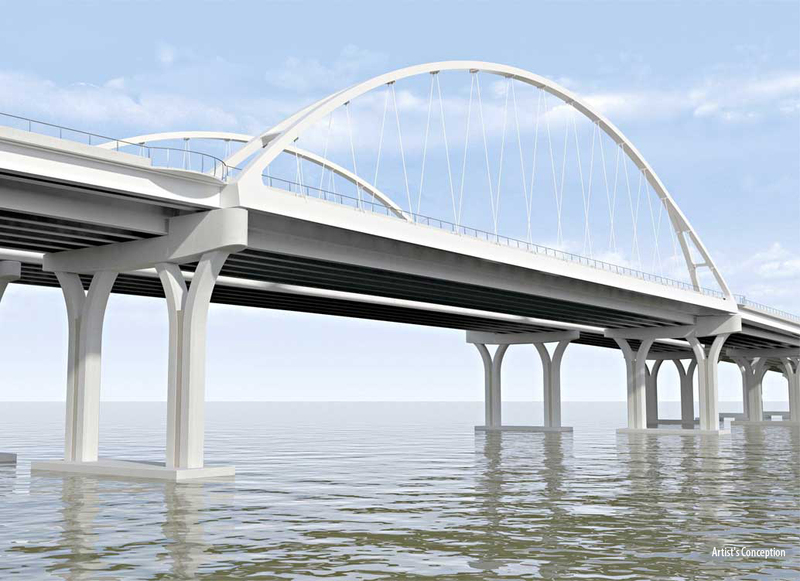 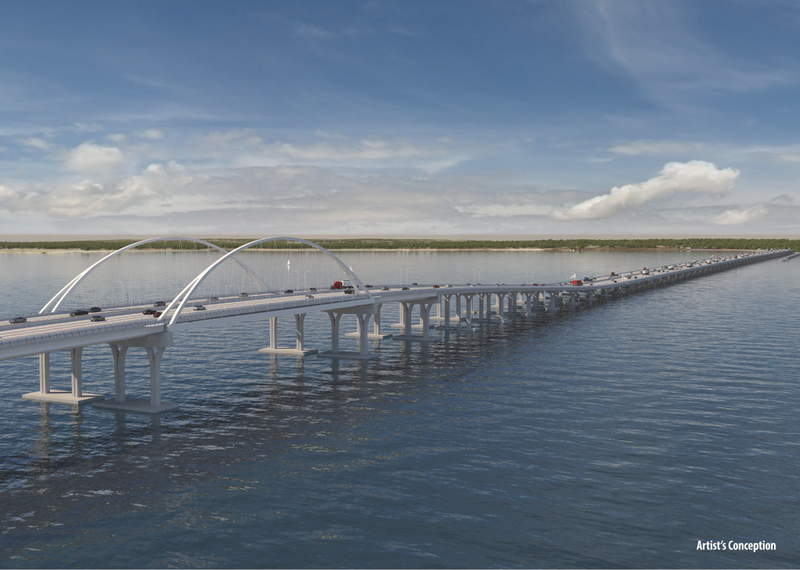 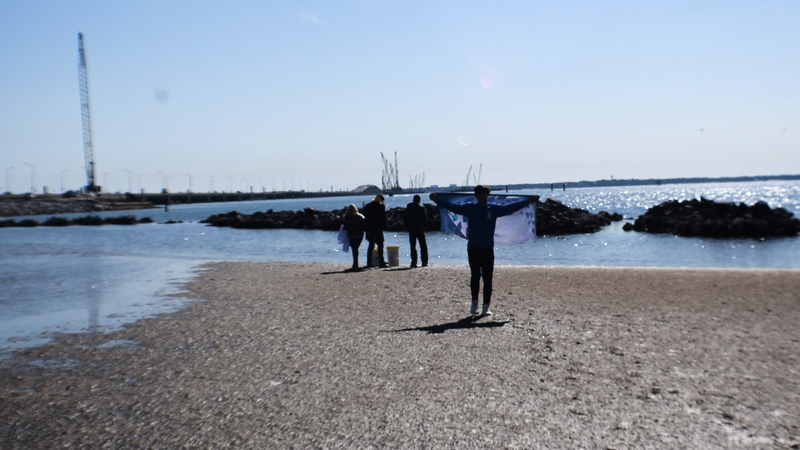 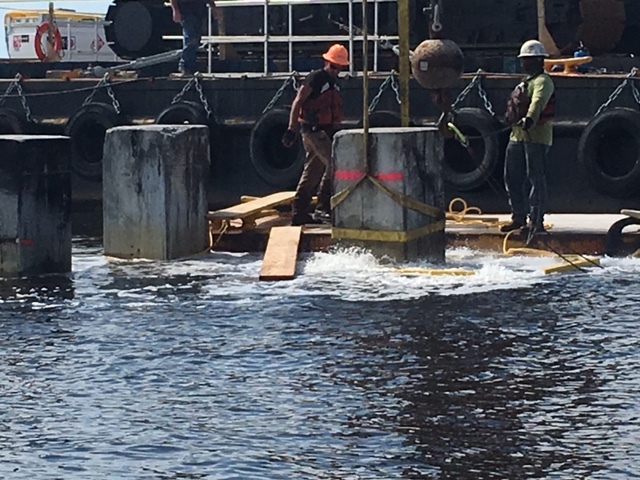 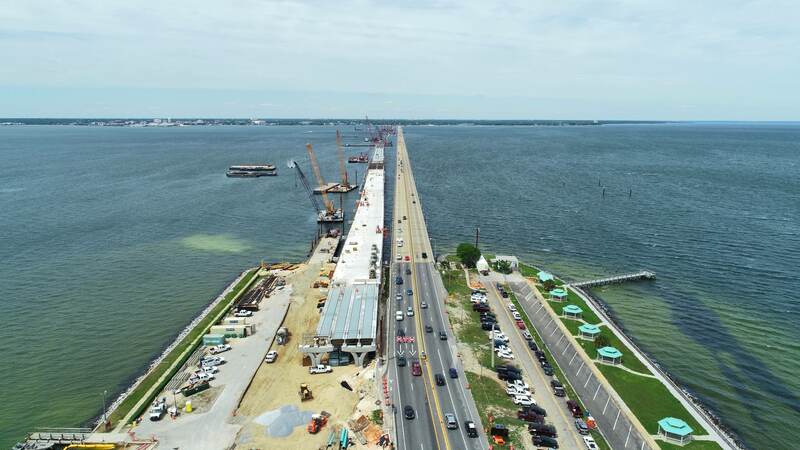 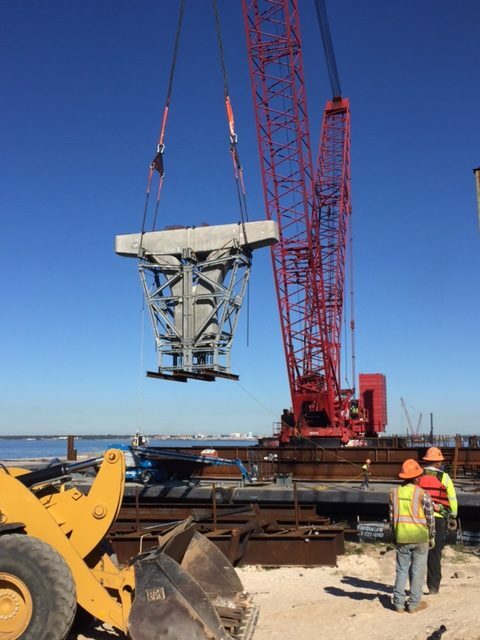 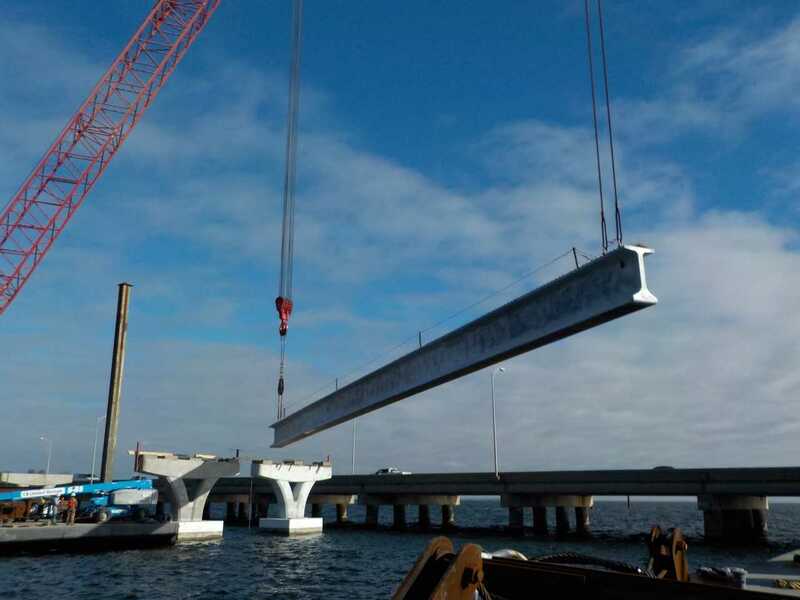 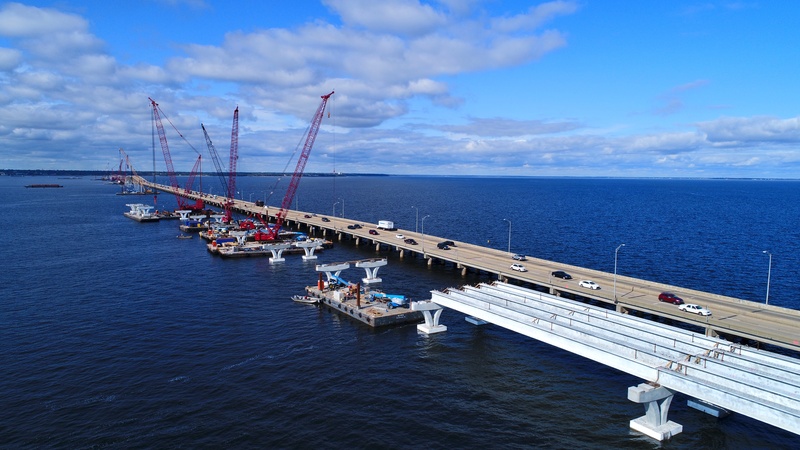 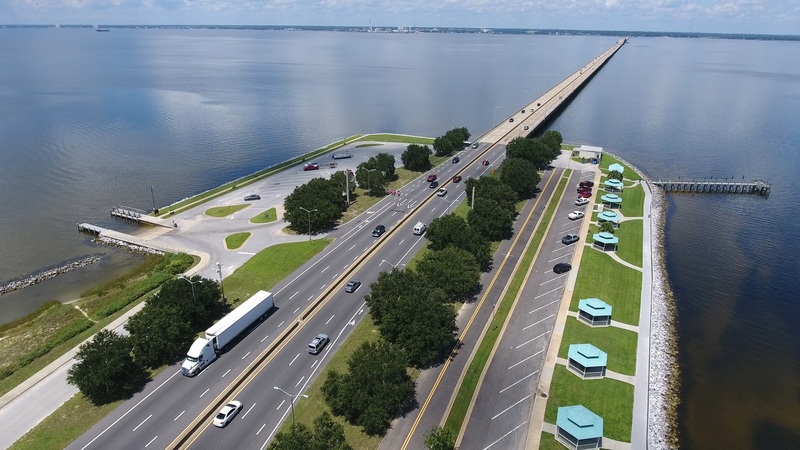 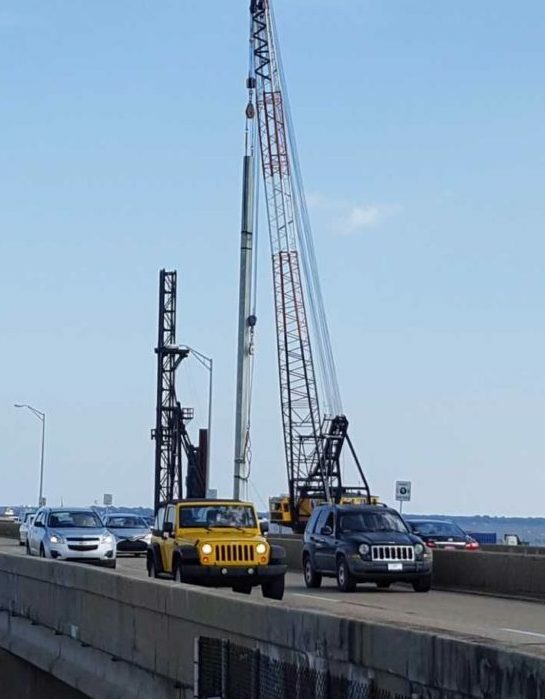 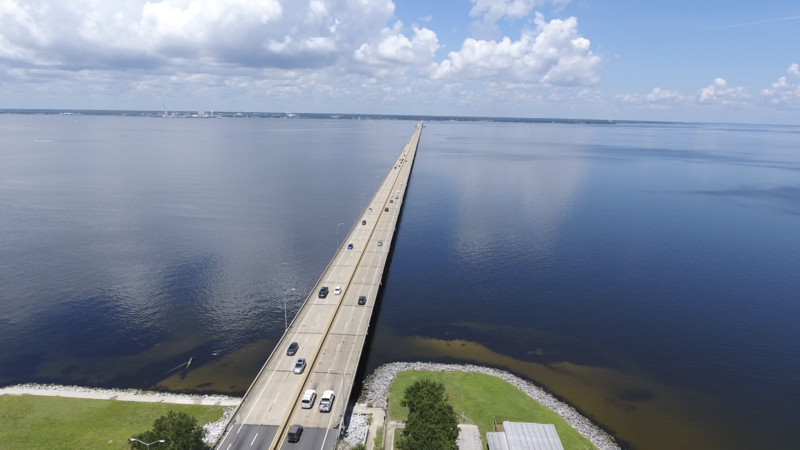 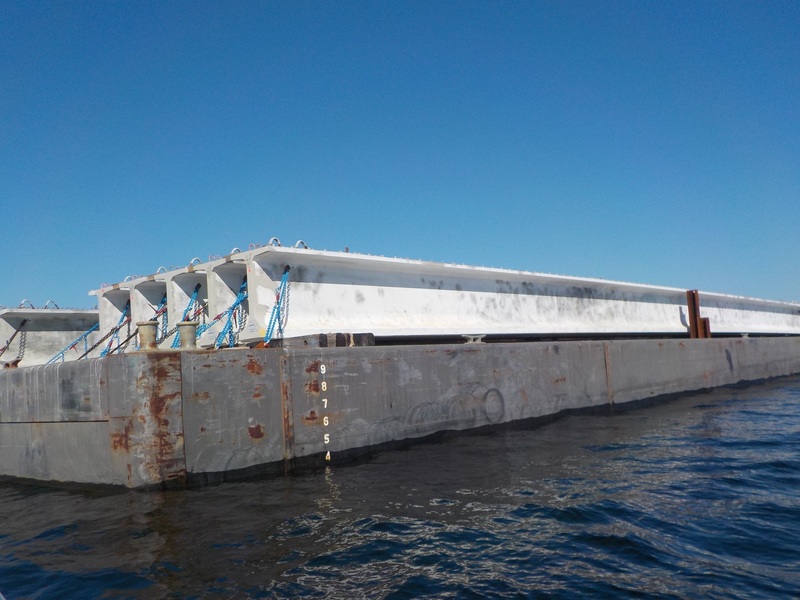 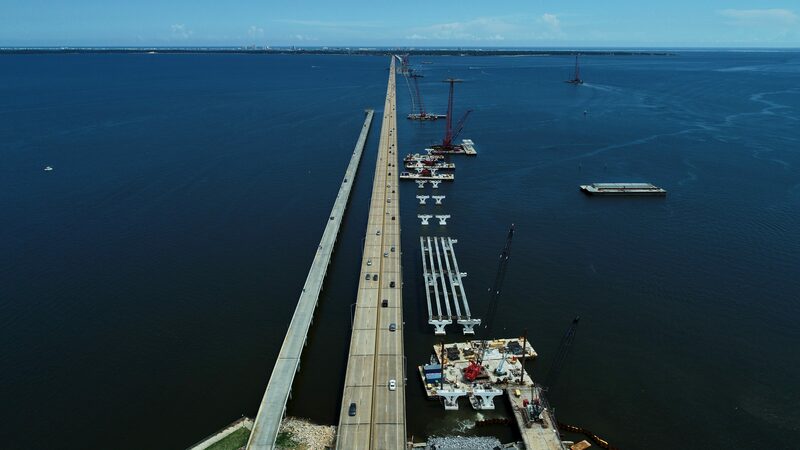 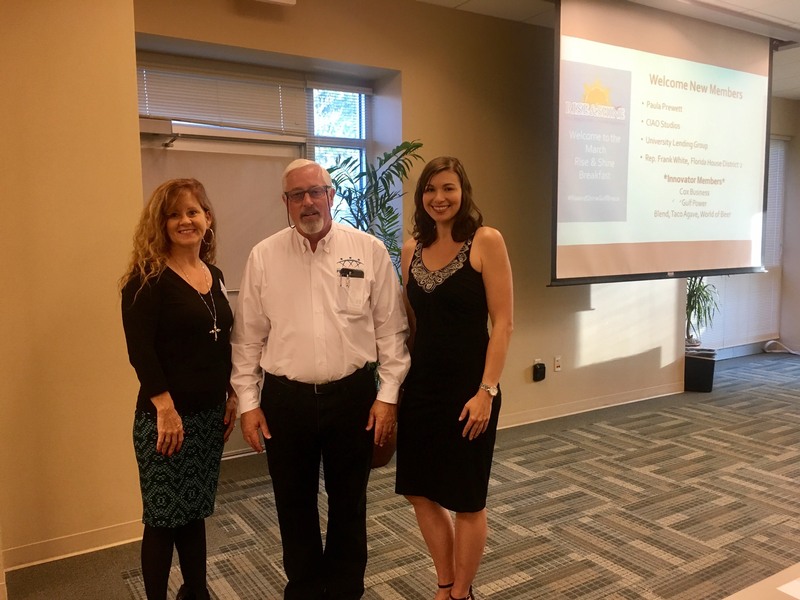 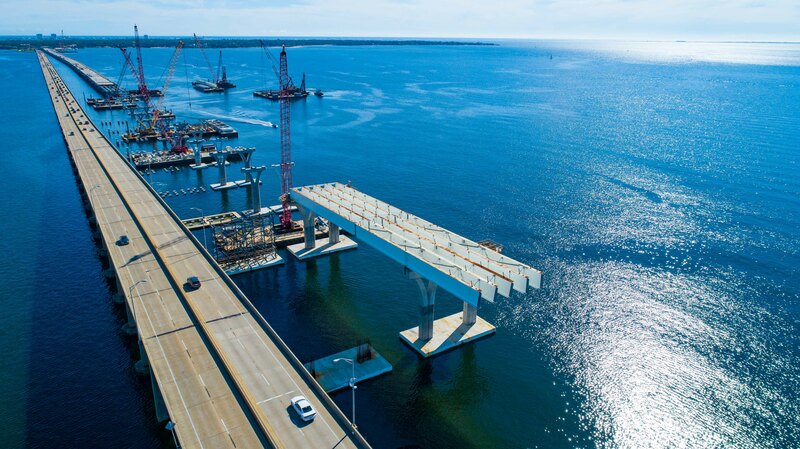 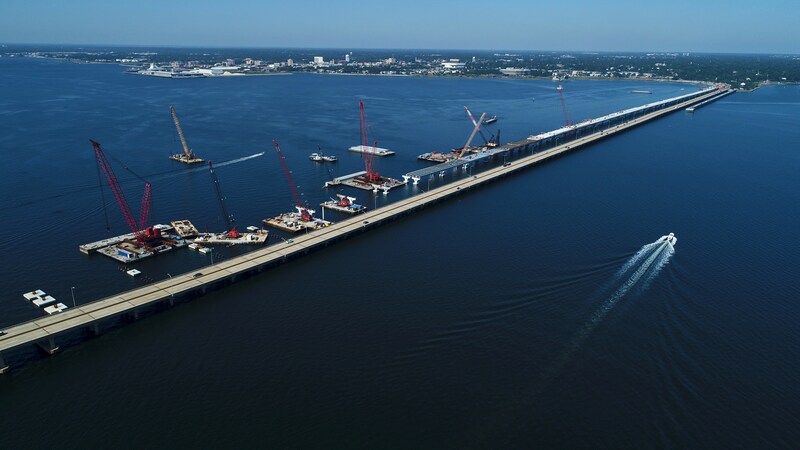 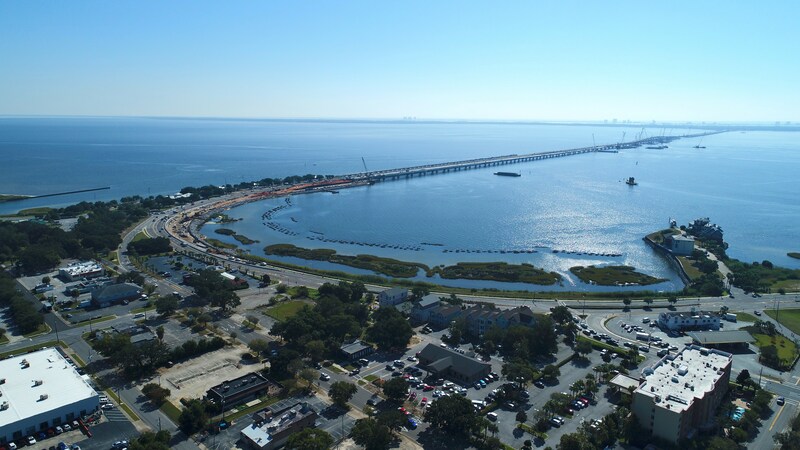 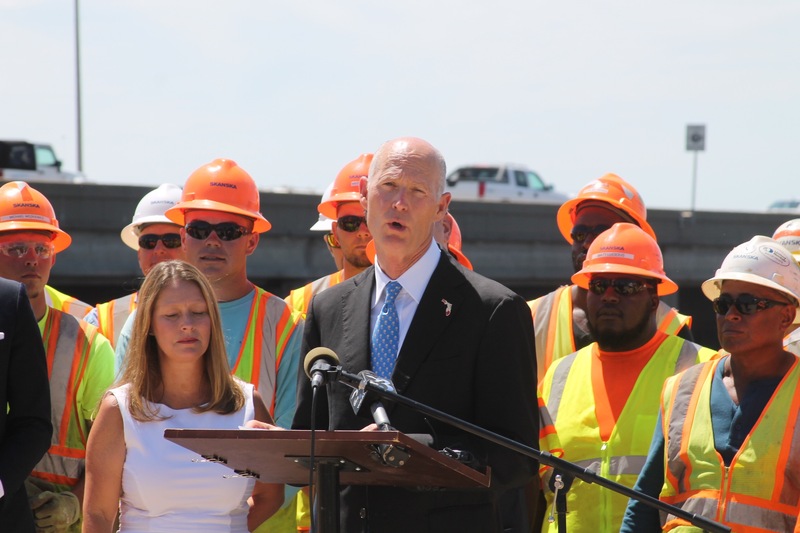 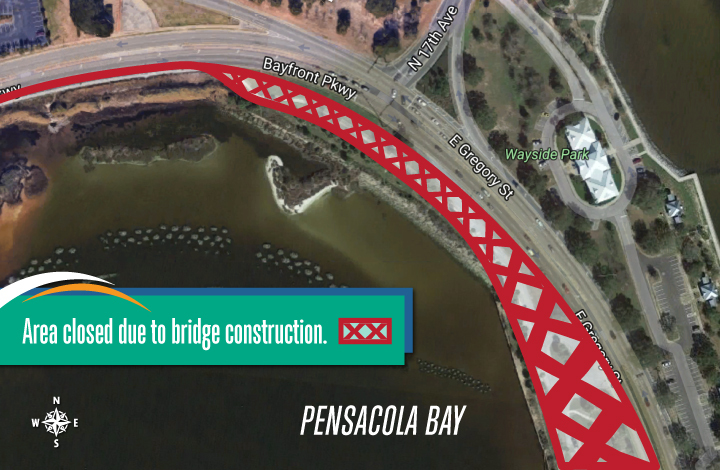 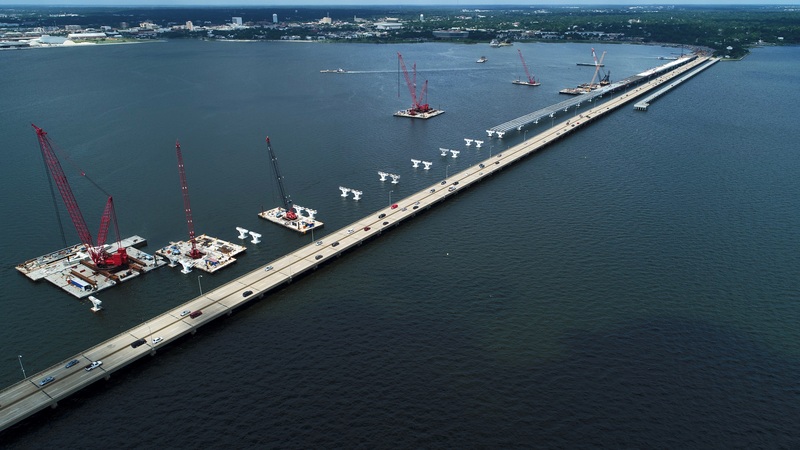 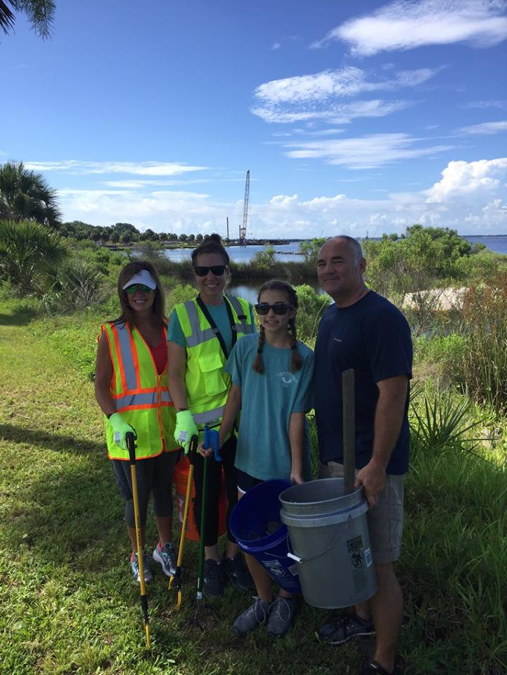 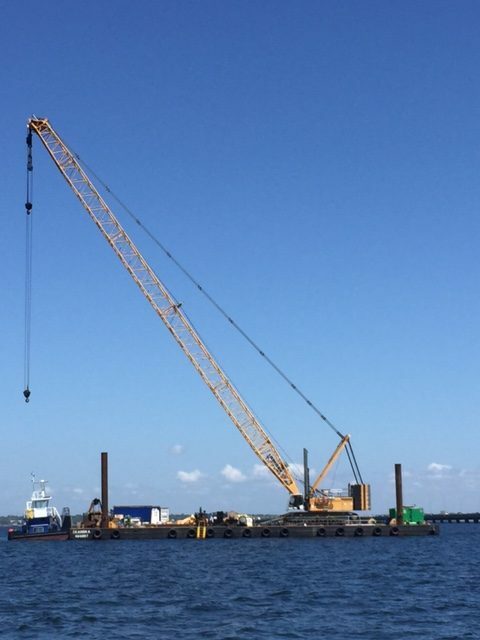 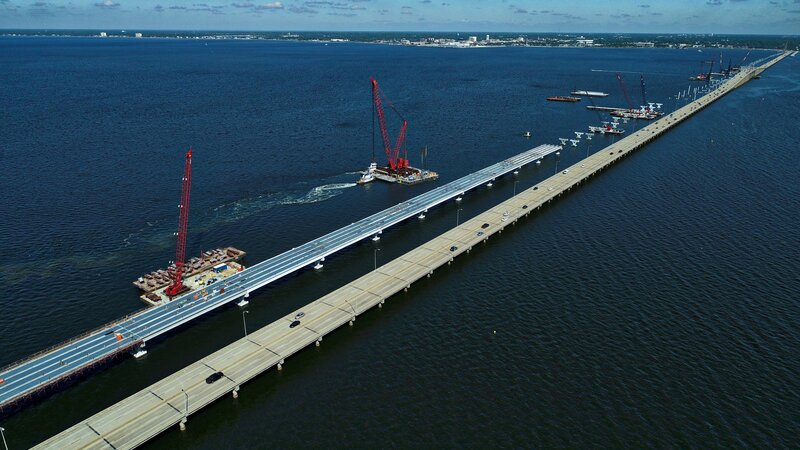 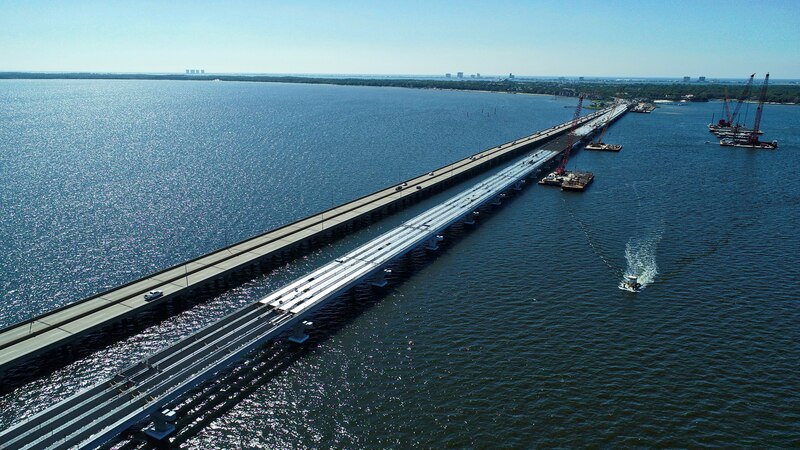 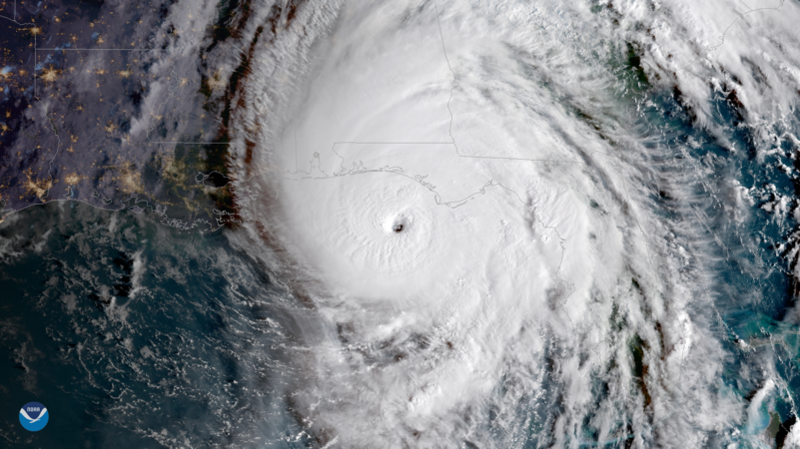 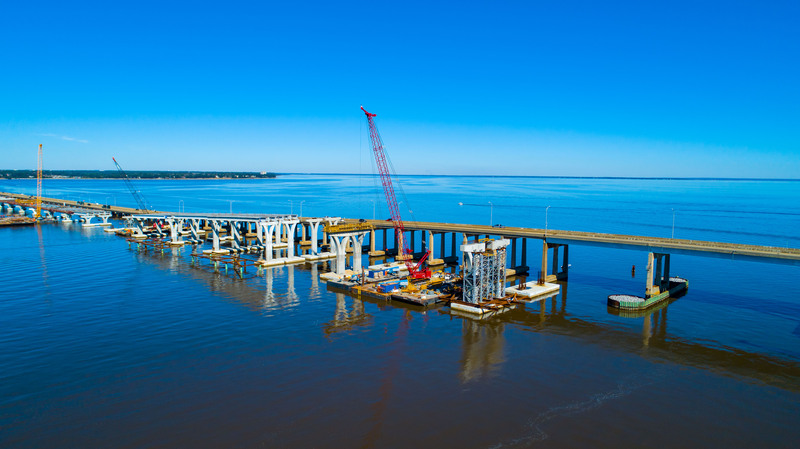 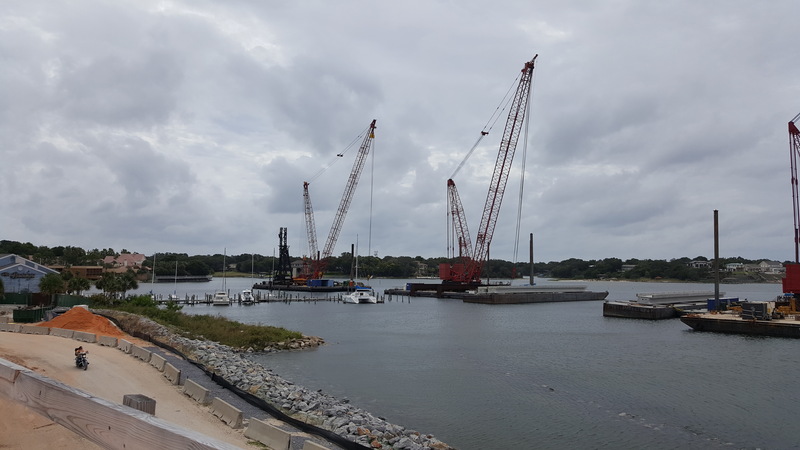 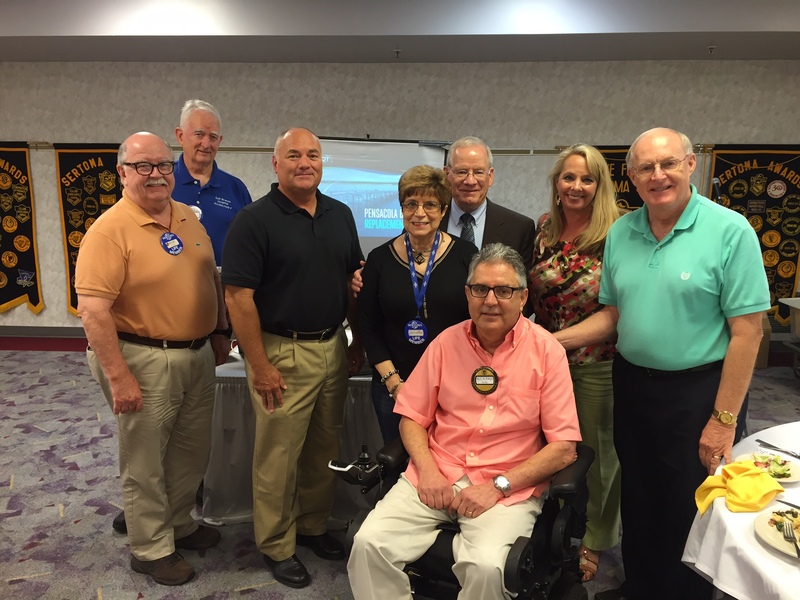 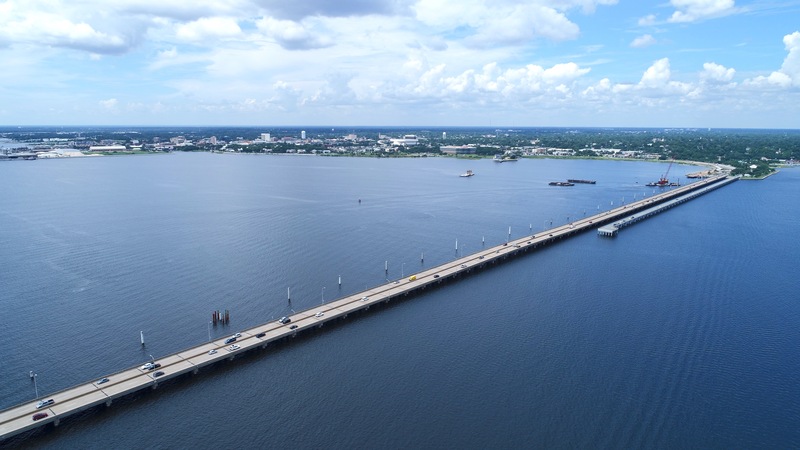 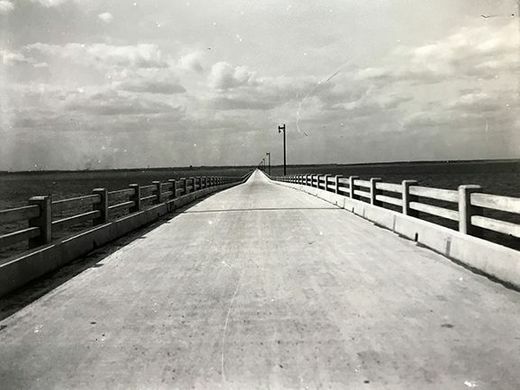 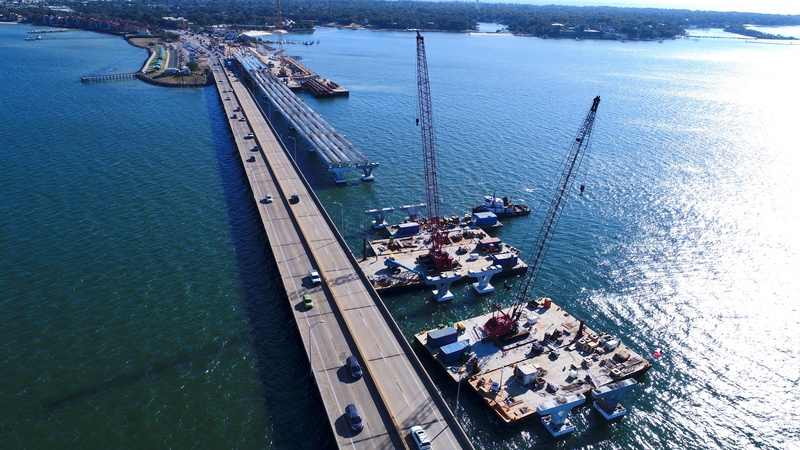 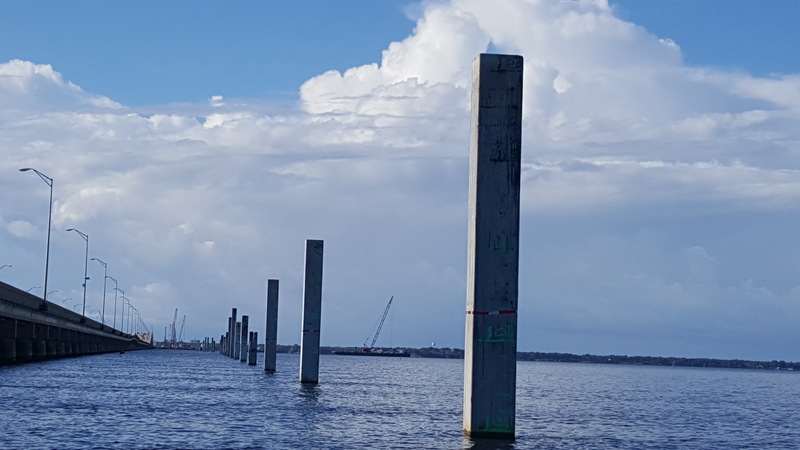 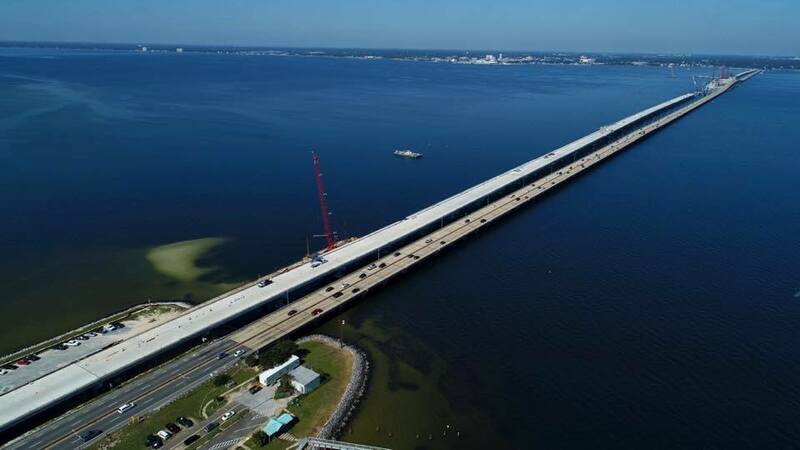 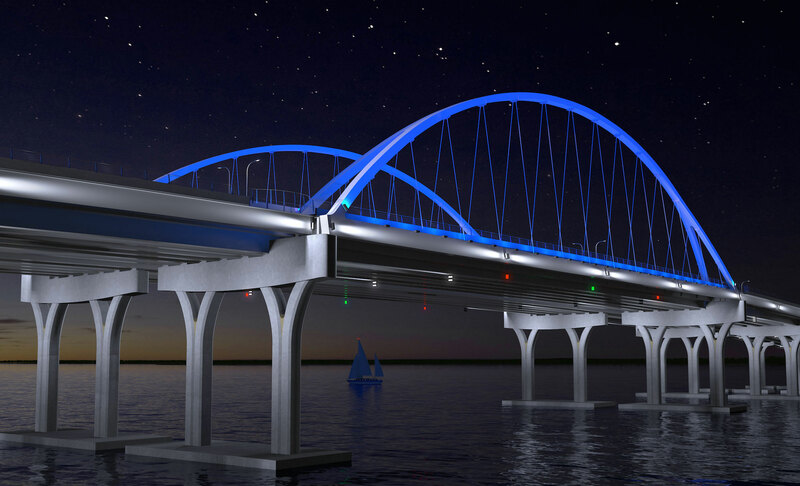 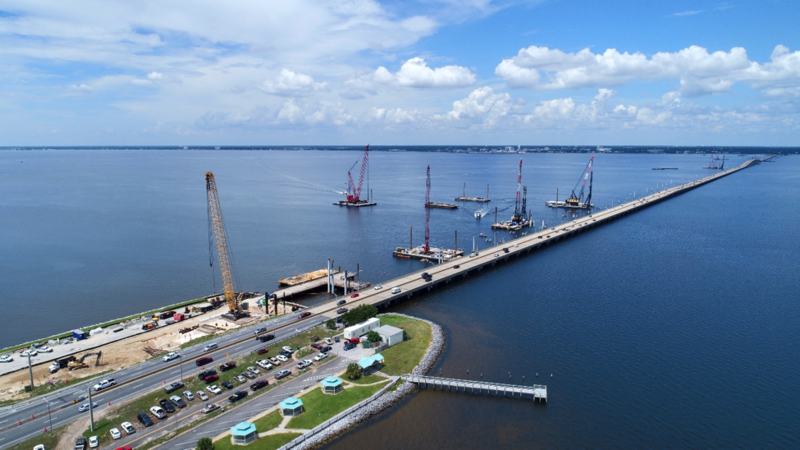 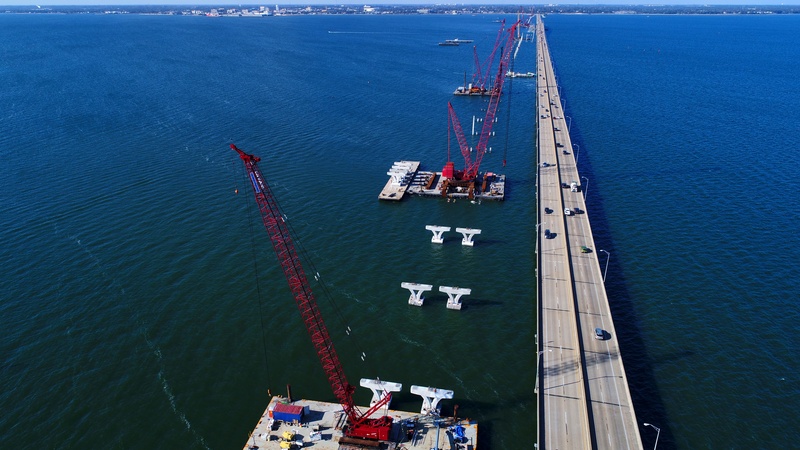 Effective immediately, the U.S. Coast Guard has established a 500-yard safety zone for all navigable waters of Pensacola Bay within 500-yards of the construction of the new Pensacola Bay Bridge. 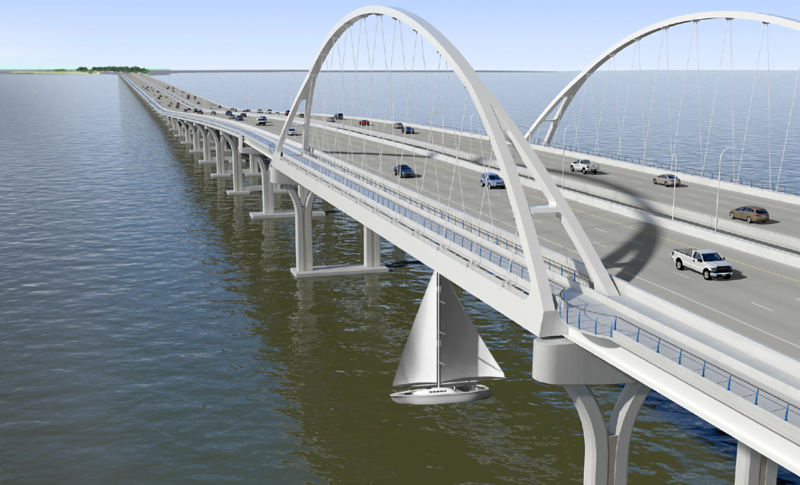 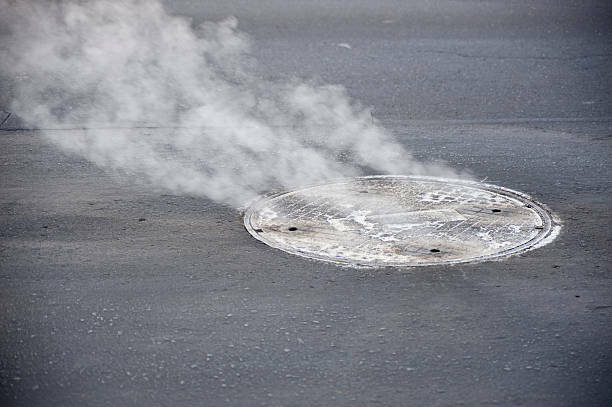 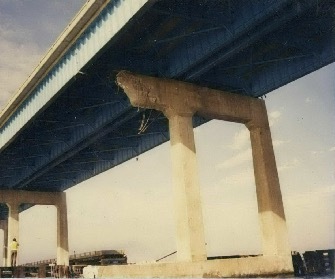 Speed is restricted to an idle or safe speed for all vessels, mariners, or persons. 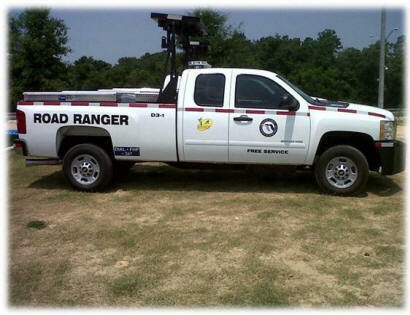 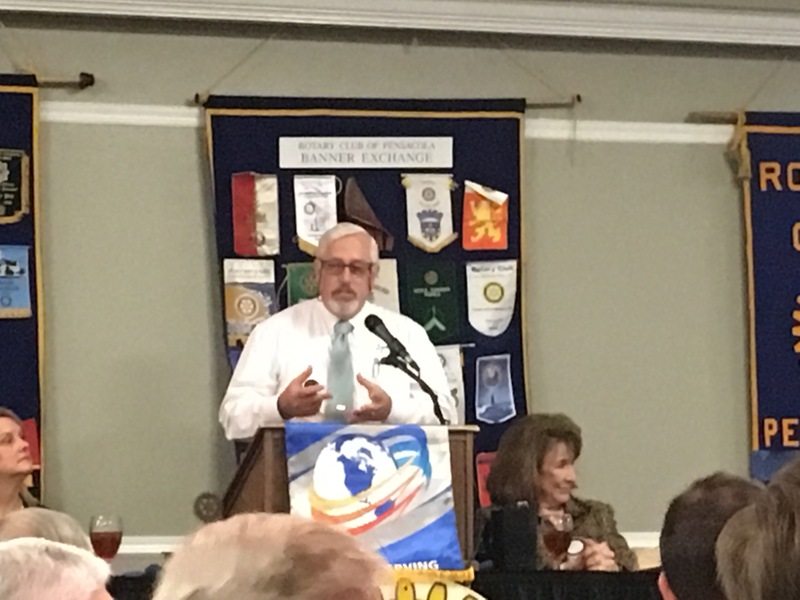 Any questions should be referred to: Lt. Kyle D. Berry, U.S. Coast Guard, (251) 441-5940.